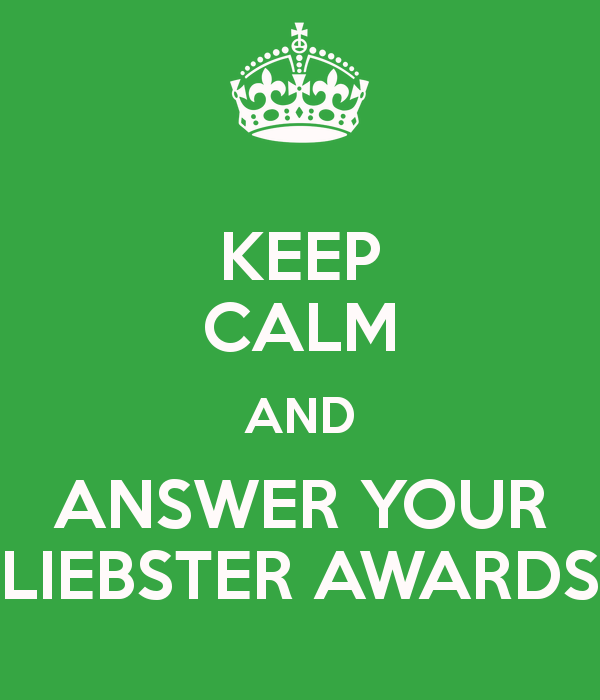 Today, we are playing the game of the Liebster Awards as Magali from the French Travel blog maglobetrotteuse.com nominated us. 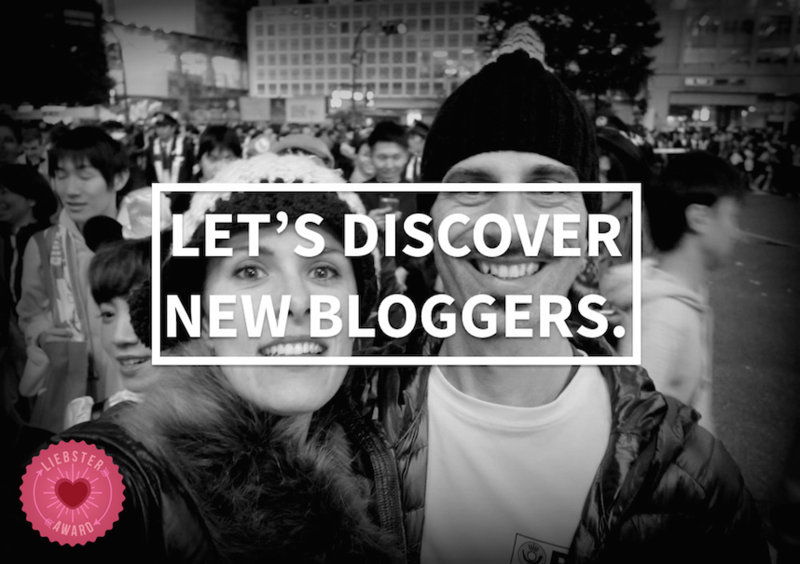 It is a kind of chain that gives the opportunity to promote new blogs. Thank you Magali for having chosen us! Magali is a thirty year-old woman who, like us, has decided to take a long break to go travelling after a few years working. So, she has started a solo round the world trip this year. 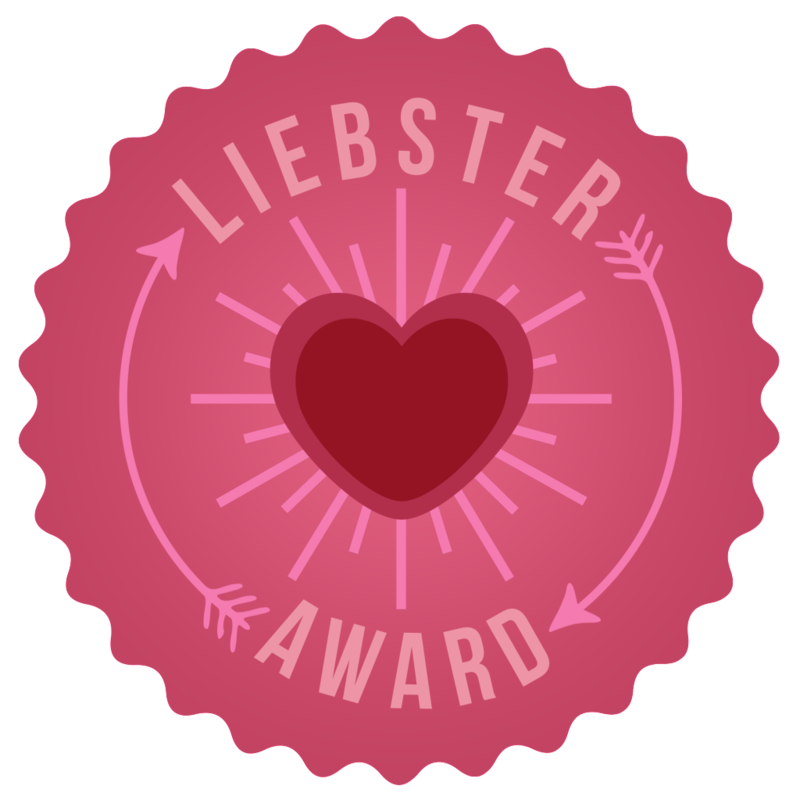 The Liebster Awards: What’s the principle? 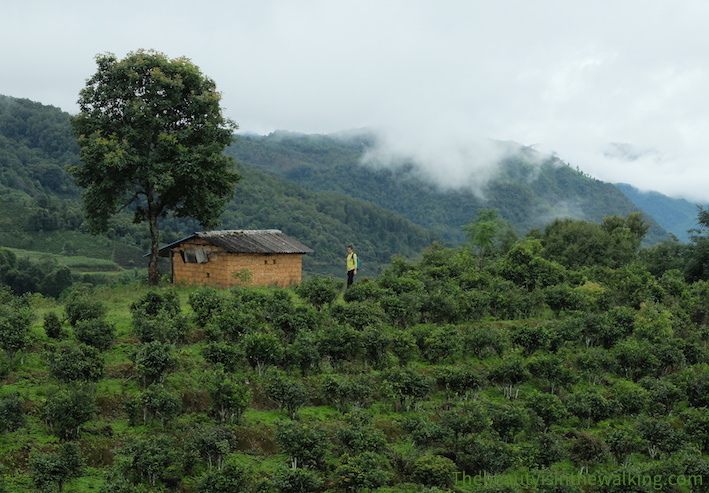 We realized that we began to really enjoy our trip when we “got lost” in Yunnan… seven months after having started our trip. Erik’s smile starts conversations in any places or circumstances. It’s better than a magical power! Sometimes, we just feel like spending the whole day just doing nothing and relaxing in a café. So we do it! Erik claims the slowness of the turtle even when he’s having his breakfast and Veronique is like a battery that is never discharged. It sometimes leads to comical situations mixed with a bit of stress… Veronique is often kept waiting and Erik has sometimes to hurry up! Is that what you call compromises? Yes, that’s what it is! There is actually a real mystery inside our backpacks: there are tiny holes in every clothes of ours. No bugs seen so far, and we take showers regularly (he he)… There is nothing to do against that. When she feels down, Veronique goes shopping, like when she was at home. And then she feels better, but it doesn’t always fit into the backpack. So, she often leaves her (sometimes worn out) clothes behind in the guesthouses. What do you miss the most while travelling? Erik: I know it is contradictory but I miss having habits. When travelling for a long time, being always on the move, everything is new. Taking habits is a way of going deeper into the culture and knowledge of our environment. Fortunately, sometimes we stop for a longer time in some places where we feel at home. Do you ever think of the return? Do you dread it? Veronique: I think about it from time to time and we sometimes talk about it, but not that often. We haven’t agreed on a return date because we are planning our trip step by step according to what we feel like doing at that same moment. We will certainly have to seriously think about it one day but it doesn’t worry me at the moment. It is still a long way ahead and I’m not into it right now. Our credo: here and now. Erik: Sometimes, I think about it and then it’s out of my mind. Travelling leads to a succession of states, emotions and sensations. Sometimes, we’re totally in the trip and sometimes we put things into perspectives and ask ourselves how the trip is making us grow personally. The question of the return implies to define which form this return will take: going back home, going back to work, and going back to our “previous life”? We are never the same person when we go back after a long trip, so I prefer speaking of the life after and think about it rather as a continuity. Easier said than done? Time will tell. What was your funniest moment during your trip? Veronique and Erik: we are not here to have fun. Ah ah! Honestly, we laugh pretty often but there is no particular anecdote worth noting down. What was your worst trip experience (by plane, boat, camel, etc.)? Veronique: The trip on the local bus from Luang Prabang to Vang Vieng in Laos, that was supposed to last 5 hours and finally lasted 8 hours. The stuffy heat, without any air-conditioning or even just any ventilation, a long stop waiting under the sun with a strong smell of tar… Honestly I was about to faint. What is your favourite travel book? Veronique: A book among others: Le Monde en 888 Jours written by François Briançon-Marjollet, a traveller we met in a travel festival called “Le Grand Bivouac” organized every year in Albertville, in the French Alps. It is very well written and it contains interesting reflexions about travelling. Erik: A travel guide – the French Routard, Lonely Planet among others. Very useful even if it’s better to forget about it from time to time. I also like reading books related to the country/place I’m in. For example, I read Graham Greene’s novel called The Quiet American when we were in Vietnam. What is your most beautiful travel memory? Veronique: Oh! Actually, I’ve so many. That evening light on the sumptuous reliefs in the extreme North of Vietnam, the thousand year-old tea trees of Jing Mai Shan in Yunnan. Or even, that morning on the Red Square in Moscow facing the Basilica of Saint Basil’s Cathedral, that sunrise on Ipanema beach in Rio de Janeiro, Brazil… And there are also the family trips I did (Egypt, Japan…) that I preciously keep in my heart… And soon there will be Australia and NZ! What music do you like to listen to during never ending trips? Veronique: I don’t listen to music when I’m on a trip because I lost all the music I had in my cell phone and I still haven’t taken time to upload some more. Anyway, I think a lot, sleep a lot, read or write during trips. Erik: I always forget to load new tunes on my cell phone, so when I listen to music, that’s mainly Madlib, Georgia Anne Muldrow or Hawk House. That’s excellent music anyway. Have you ever experienced fear? Veronique: No, no real frights, never on the trip so far. Only small fears at times. Erik: I was afraid not to be able to get onboard the plane to fly to Bangkok, our first destination. The day before departure, we found out that the airline companies could refuse to let us get on the plane if we had no flight tickets proving that we would leave the country afterwards. So we had to buy a ticket at the last minute and finally no one asked for it! What was your best encounter? Veronique: Ma partner during this trip and in life. My love in other words! Erik: It happened before going on this trip, and it is with her that I have decided to travel. Without her, I would perhaps never have left. Travelling as a couple requires to be on the same page and this is the case. I know how lucky I am! How many days running did you spend without having a wash? Veronique: Can we talk about that? That’s not nice… OK, three. Erik: “Only” three days! I was quite ready to being unable to wash for much longer but it never happened. A trite question: what is your favourite country? Don’t cheat! Veronique: Without any hesitation, Japan. My fav so far! 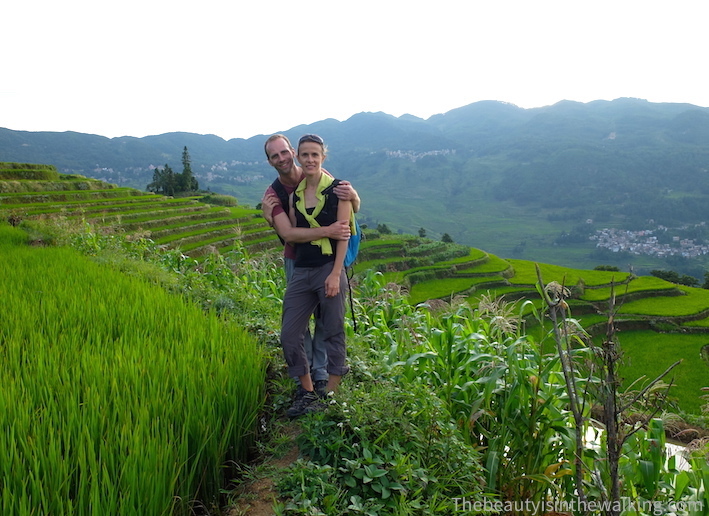 Erik: Thailand for its temples, Laos for the relax state of mind, Cambodia for the people, Vietnam for the landscapes, Yunnan for the generosity of Yunnanese people, Hong Kong for its surrounding nature. 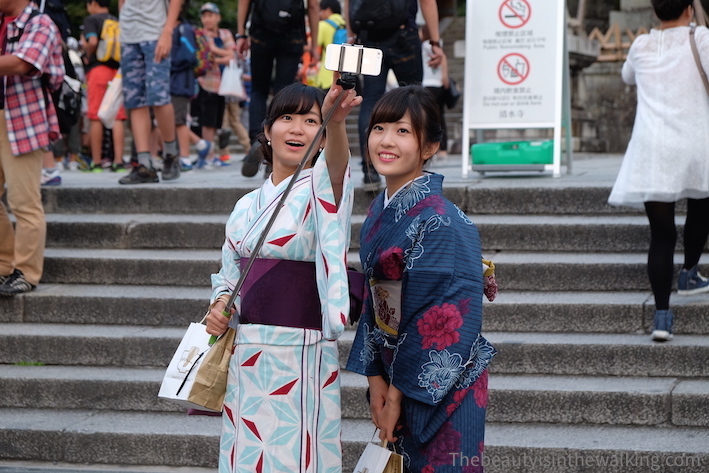 They can either be nice, informative, well written, thematic, or all at the same time… Here are the (almost always) young travel blogs that we chose for a nomination to the Liebster Awards (sorry, most of them are in French…). Deep down, why do you travel? What did you learn by travelling? Are you rather a fast or a slow traveller? Why? Which quote would describe you the best? Do you prefer city or nature? Why? Which means of transport do you prefer? Why? 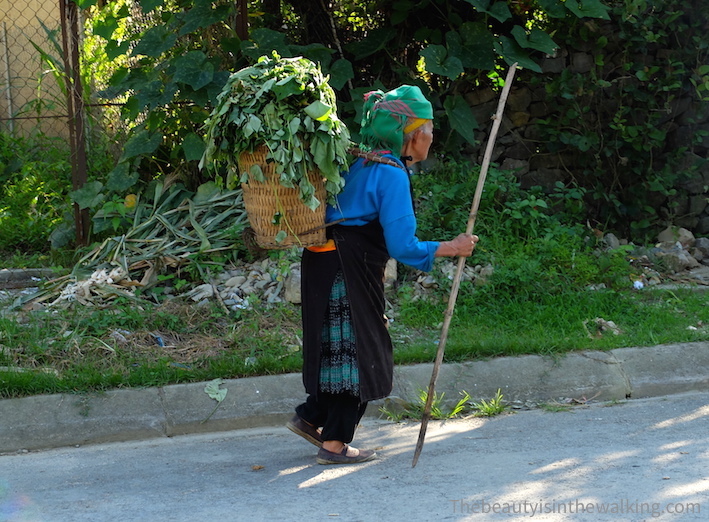 Do you care about your ecological footprint when you travel? If so, tell us how. What would you tell someone if you had to convince him/her to travel? What is the worst speciality dish you have ever eaten on a trip? Would you say that new technologies changed the way you can enjoy your trip? If so, how? Where would you drop your backpack for a longer period than anywhere else? Your turn! We hope you will jump in the game like into a nice warm pool.